We had a unique desire to create a home goods store where people could go to get classic, elegant, and high-end used furniture in Fort Collins. After 15 years of experience in the consignment industry, we finally opened our doors on Harmony Road in 2017. 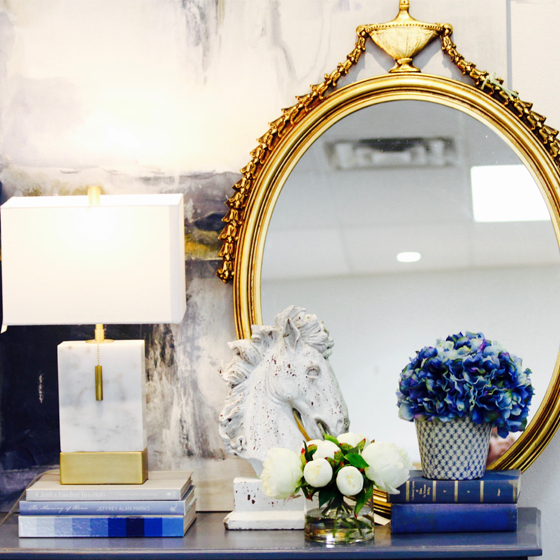 We invite you to come in and experience high-end luxury living, consignment goods, and furniture at affordable prices. Whether you want to buy some new furniture or drop off some of your old pieces, we offer excellent client care. No matter what you are coming to us for, we will help you find exactly what you need. Simply visit our consignment and home goods store located at 1833 E. Harmony Road, or call us now to let us know how we can assist you.